Despite another top-four finish, the Capital outfit could not end their decade-long wait for a trophy and this is likely to spread doubts over some of their key players. The likes of Dele Alli, Harry Kane and Christian Eriksen have been associated with big-money moves elsewhere in the past and there could be further interest during the summer, should they impress for their respective nations at the World Cup. Pochettino has certainly instilled plenty of confidence into a young side at Spurs but their next step should be to secure silverware which they have unfortunately failed to attain in any of the four seasons under Mauricio Pochettino. With the transfer window approaching, the club are also said to be evaluating the futures of a couple of defenders in Toby Alderweireld and Danny Rose and they could supposedly go through a defensive revamp in the summer.Tottenham are currently on 74 points for the campaign and they have an outside chance of finishing in the top-two, should Manchester United fail to pick up points in their final two matches. 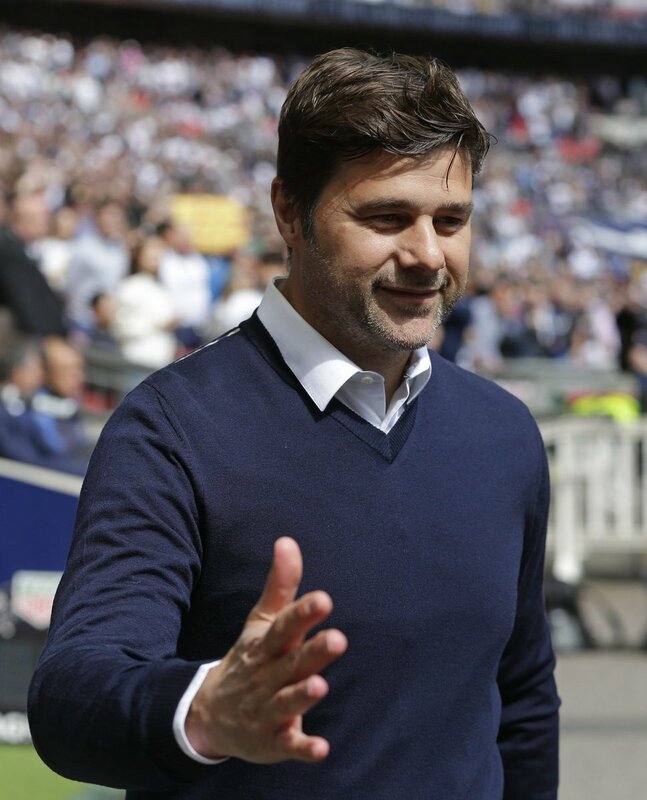 This entry was posted in Tottenham Fan's Blog, Tottenham News, Tottenham Videos and tagged Champions League, Mauricio Pochettino, Tottenham Hotspur. Bookmark the permalink.